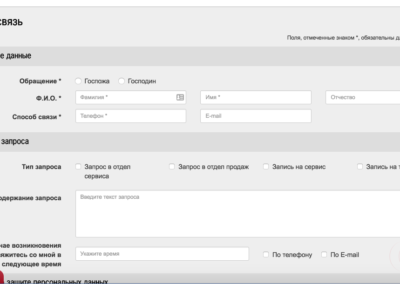 Project is supported in Business Projects Company. 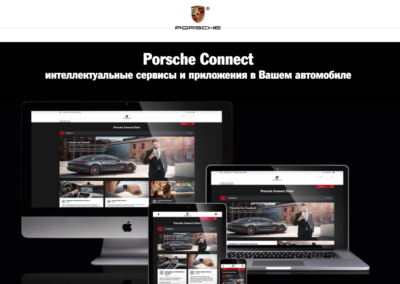 There are a variety of works – from adding content to the sites to programming. 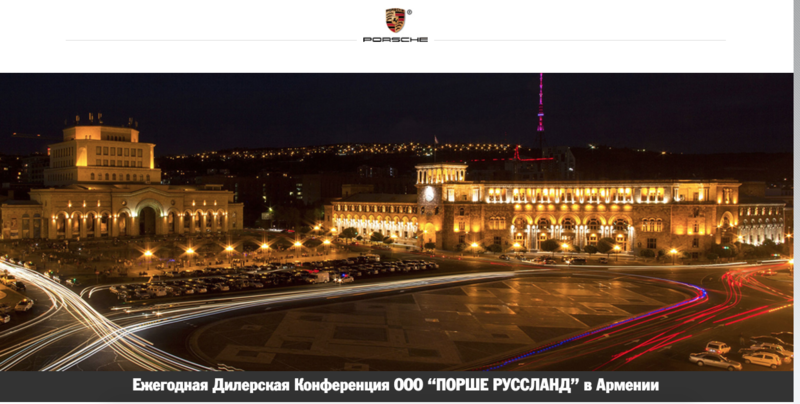 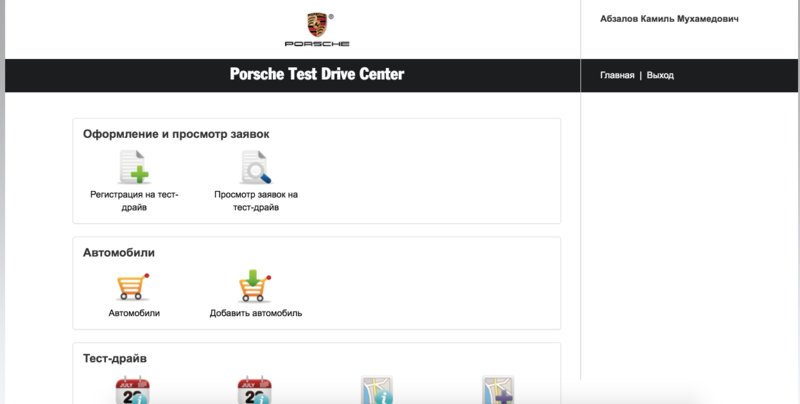 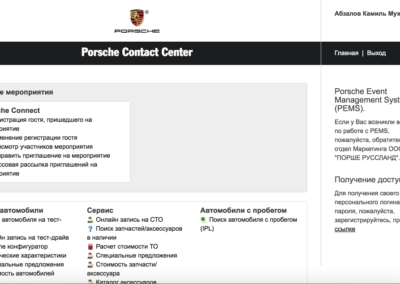 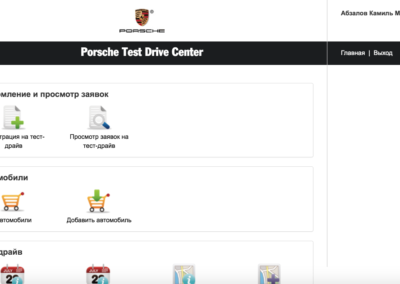 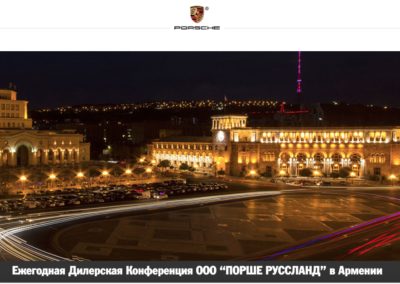 Also Business Projects company supports porsche-russland.ru web site. 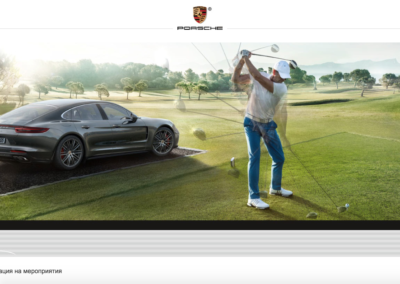 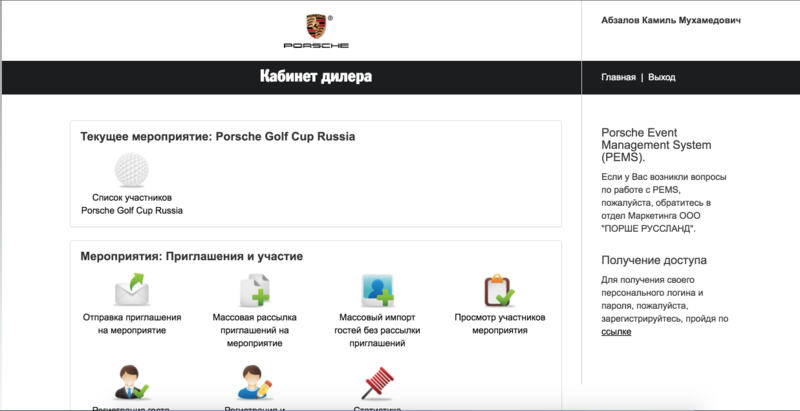 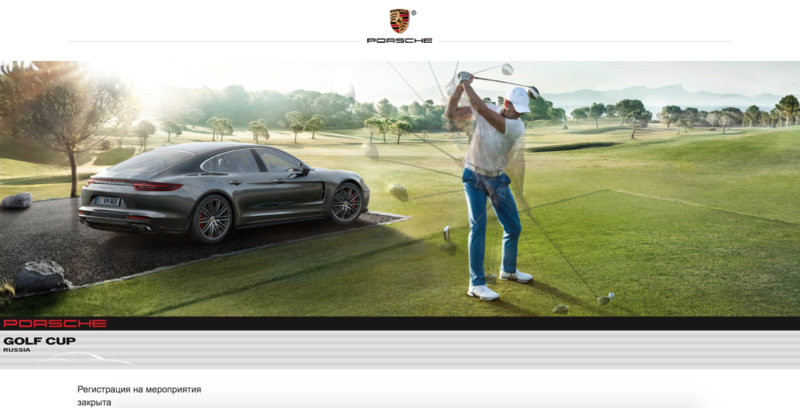 Porsche Golf Cup Russia event. 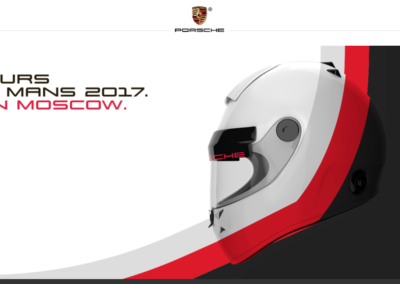 Porsche 24 hours of Le Mans. 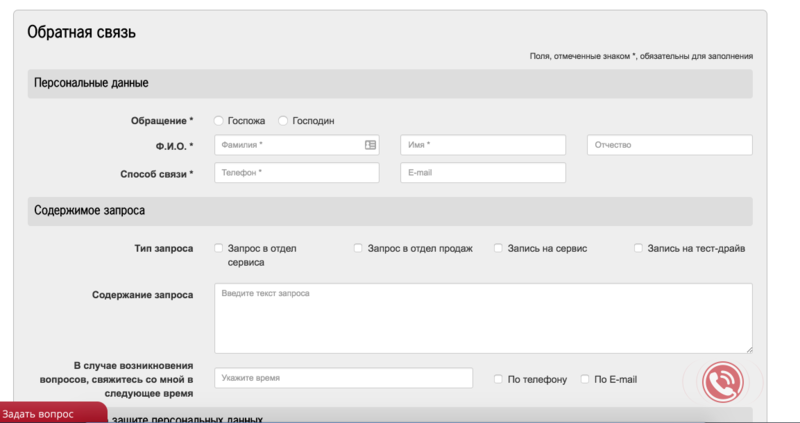 Live in Moscow. 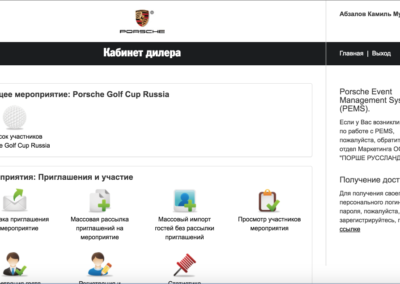 Date: November 2016 – now.